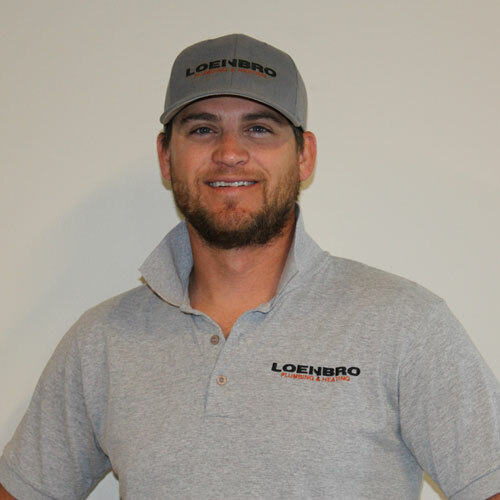 The technicians and staff at Loenbro Plumbing, Heating & Electrical are a dedicated group of individuals, working together as a team to ensure quality work and customer satisfaction. John has been working and serving the Great Falls community for over 17 years in the Plumbing and HVAC department. He started working at Central Solutions/ Loenbro back in 2007. Currently John holds his Master Plumbers license and Universal HVAC License and have HVAC, Gensco & Plumbing training classes that I attend each year to further my training. 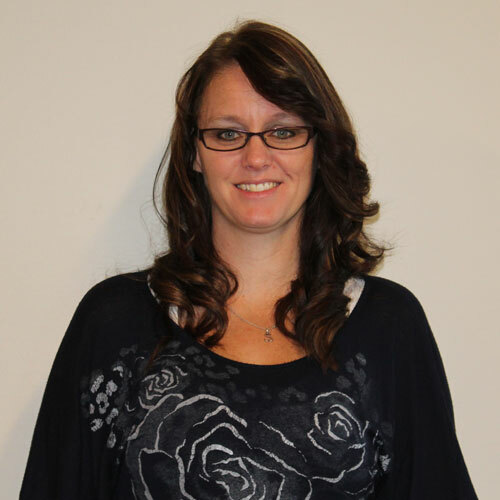 “I Love that each day when I come to work I can solve problems and put our customers at ease that whatever it is they need we can fix for them.” When not working you can find me hiking, boating or trap shooting. Seth joined our team in 2013 as a Plumbing Apprentice and is now in his 3rd year of his apprentice and is on track to receive his journeyman’s License. He has his Bachelor’s degree from the University of Montana. “I enjoy interacting with customers and working to find solutions to their problems as a service plumber.” Seth has received positive feedback and is a favorite among our customers. Seth will be working on some upcoming commercial projects and is excited to gain more experience on that side of things. 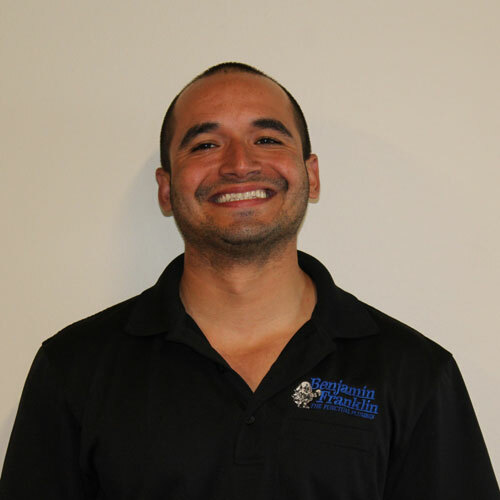 Rafael joined our team in 2012 and holds his Journeyman Plumber License. He is certified to work on Pro system water filtrations and is also certified on Weil McLane boilers-installs and repairs. Rafael is a favorite among our customers and is always requested by name. Rafael has worked on our residential as well as the commercial side and brings a lot of knowledge and skill to our team. 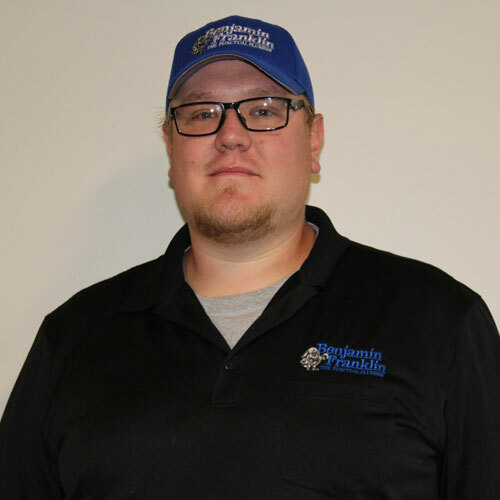 Jason joined our team in 2007 and has his Universal HVAC license and his Journeyman Plumber License through North Dakota State College of technology. 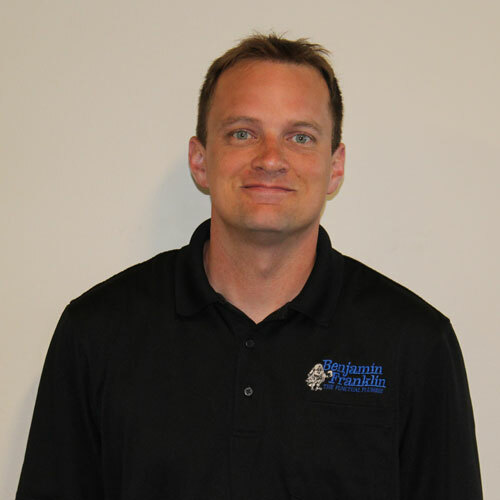 Jason has a lot of experience on the residential and commercial side in the HVAC and Plumbing areas. He also is one of our master sheet metal workers and creates custom duct work for our installs. 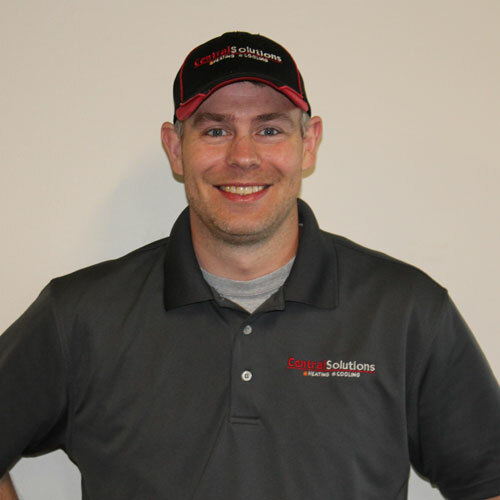 Jason has taken multiple factory furnace training, Rinnai training and boiler training classes to further his knowledge to help when out in the field. 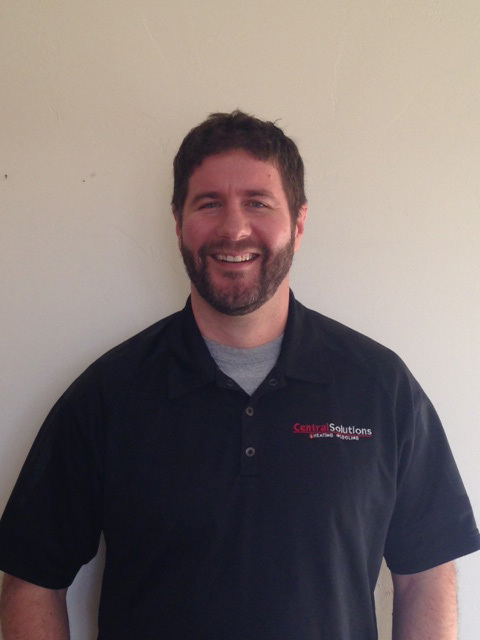 Ray joined our team in 2014 and has had his Journeyman Plumbers license for the past 6 years. He is our Commercial supervisor and overseas the commercial side of our department. He is a key asset from start to finish on our commercial jobs. Ray is a great role model to have for our technicians, he is always happy to help out when needed. In his spare time Ray likes to hunt, fish and shoot trap. 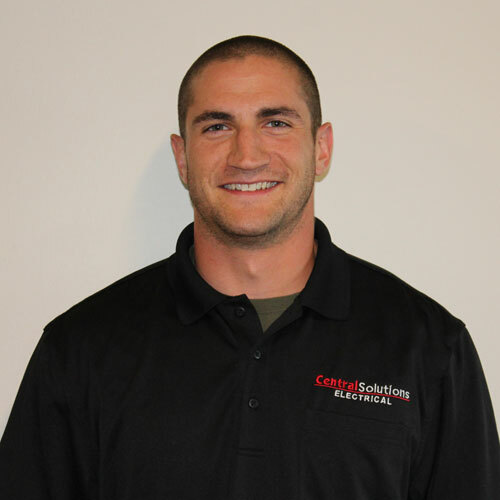 Matt joined our team in 2015 and has his Master Electrician License. He has worked in the Electrical Field for over 8 years. 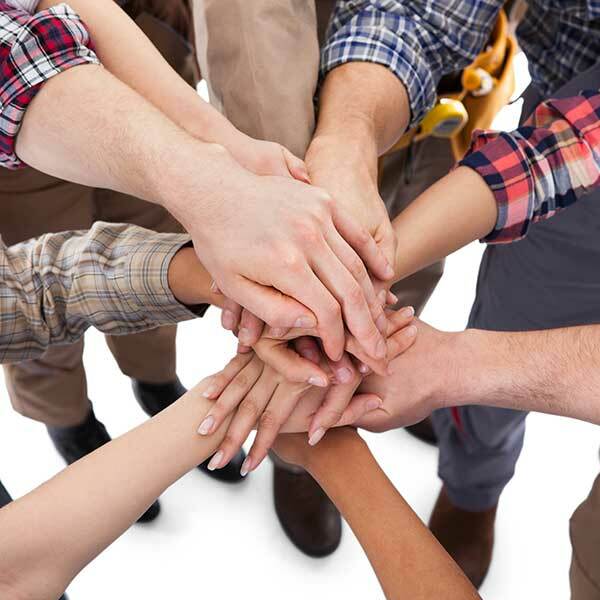 He has recently completed many projects around the Great Falls area as well as in Montana. He has over 6 new commercial Electrical projects coming up in 2016.